There are many types of festivals that you can encounter in the Philippines, so it can be very easy for you to find something that you like without that much of a hassle. However, there are some festivals which stand out, and the Aliwan Festival is undoubtedly one of them. 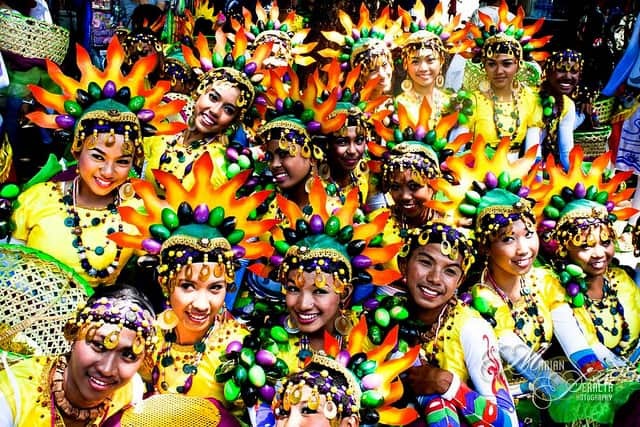 The Aliwan Festival is one of the most popular Philippine religious festivals, and a lot of people refer to it as the mother of all fiestas for a region. Not only is this the largest Philippine religious festivals, but it also managed to generate an extraordinary, large audience from all over the globe. At its core though, it’s one of the few annual events focused solely on celebrating the cultural diversity of locals. Aliwan can be translated to Entertainment in the local dialect, and there’s a reason behind that. This festival is all about fun and eliminating the bad thoughts from your mind. It’s comprised out of 3 categories, which include the Float Parade, The Beauty Pageant, and the Cultural Street Dance contest. The entire festival is all about color and pomp. It’s going to provide you with an outstanding dose of energy, and in the end, it does bring in front a rather distinct and unique experience. The dance contest has a large number of participants, and it grows every year. Attendants will see a very impressive dance parade that spans over 4 KM. Plus, every one of the dancers is synchronized to a particular move set. This brings in front a rather impressive set of visuals that you just can’t find anywhere else nowadays. The Beauty Pageant, on the other hand, is all about showcasing the beauties from the Philippines. It allows locals to witness and explore the natural beauty of the region, all while seeing the culture and brains of the finest beauties in the area. Of course, you also have the Float Parade. As the name suggests, this is one of the most impressive categories you can witness during the event. You have a massive float parade that features a multitude of floats created from a wide array of materials. These are created from garments, farm produce, flowers and many others. All of these bring in front the uniqueness and beauty of the region, but at the same time, you get to be more than impressed with the unique appeal and incredible visuals. 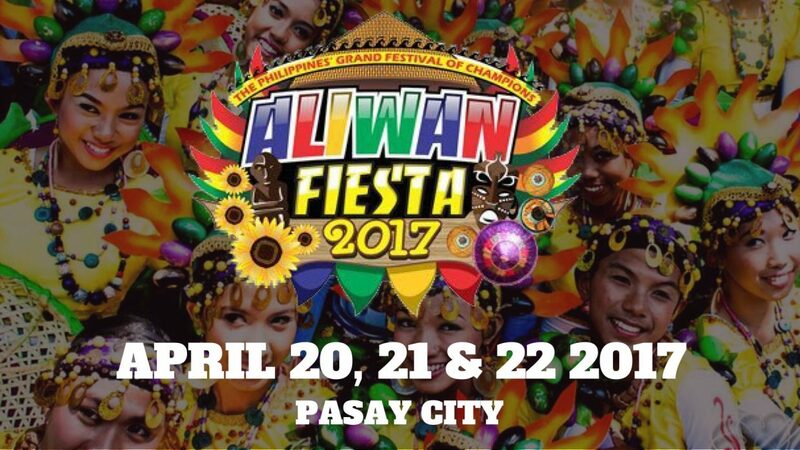 All you have to do is to check out the Aliwan Festival, and you will be rather impressed with the features and results delivered here. 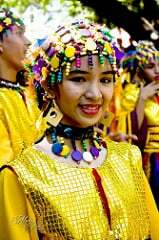 Aside from being focused on that, this is also one of the best Philippine religious festivals, which clearly shows its prowess and uniqueness! The festival starts April 22, and it will provide you with the best way to connect with the local culture and people. There’s a reason why millions of people came to the Aliwan Festival because it’s an outstanding cultural and religious event that manages to combine all the best ideas provided by locals seamlessly. It certainly pays off a lot, and you will certainly be very impressed with the outcome offered by the largest one of the Philippines festivals. So, don’t hesitate and attend the Aliwan Festival, it is one of the cultural spectacles that you do not want to miss!